Find out more, about a place where every little detail matters. Upholstery is more than a job – it’s art. Elegant and stylish, a beautifully carved piece of furniture catches the eye of your visitors. A fastidiously painted picture is a pleasure to watch; the same applies to our meticulously designed sofas and armchairs. What makes marvellous furniture distinguishable is its timeless design, suiting everyone’s taste with classic, irresistible charm. We are proud to state that more than twenty-five years experience enables Real Upholsterer to create delightful pieces of furniture which not only will enchant you and your family but also every other person who stumbles upon it. 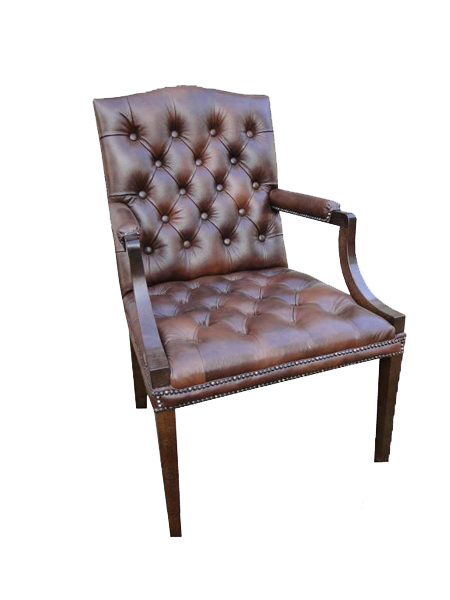 The pieces of furniture produced by Real Upholsterer are worth hours of skilled craftsmen’s work. Like all true artists, we depend on nobody but ourselves when bringing into being magnificent, yet stylish sofas, chairs, beds and more. You can feel utterly confident that we will exert ourselves to realise even the most sophisticated and laborious of requests. Upholstery is more than a job – it’s a passion. Over twenty-five years of craftsmanship experience give us the confidence to claim that should you demand a unique piece of furniture, we are bound to satisfy you with an exquisite one. Each and every client stands equally important as our top-priority issue is to treat everyone individually. To satisfy the fancies of even the most demanding clients we offer our assistance at every stage of creation. From designing the ideal piece of furniture to re-upholstery – for us, only the sky’s the limit! To create a precious piece of furniture the craftsman has to be more than trained. We assure you that the pieces that are delivered to our customers are not only made with skill and precision, but also with heart and passion. We in Real Upholsterer believe that every piece of furniture possesses a soul – and our mission is to help it to bloom, providing you with a bed or a chair that presents its distinctive, inimitable character. 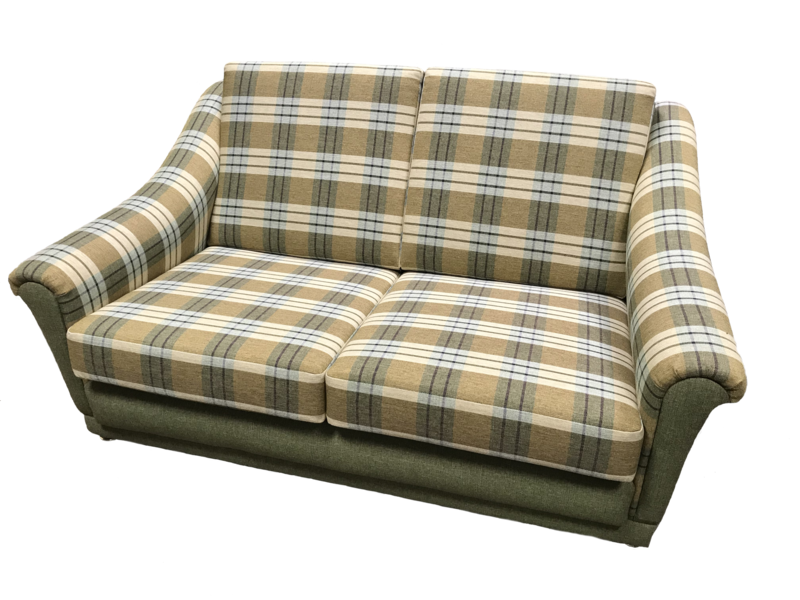 Our ambition is to is to create comfortable furniture of the highest quality. Upholstery is more than a job – it’s a journey. Our journey has begun twenty years ago, when we wanted to design and create extraordinary pieces of furniture, entrancing the customers with non-comparable qualities, pleasing even the most demanding clients. 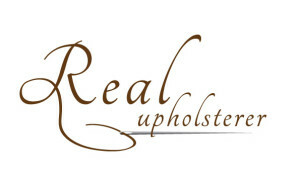 Now, after all these years we can contentedly declare: Real Upholsterer offers the products that set the highest standards for other companies and prove that everything can be done to meet the customer’s expectations. Had it not been for over two decades of craftsmanship experience, we would not have the courage to claim the superiority of our products. 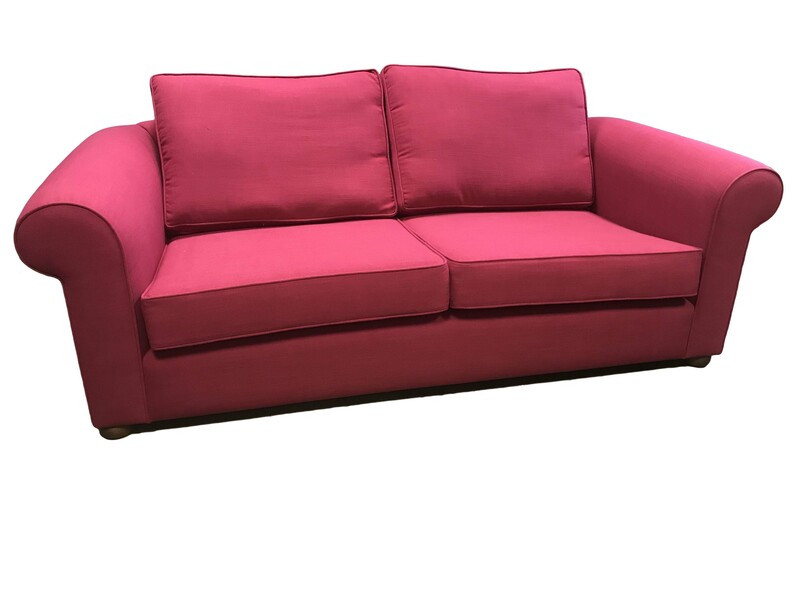 But as the group of the satisfied customers continues to grow steadily, you can stay assured that Real Upholsterer is what you need should you be looking for unique, classy and irresistibly enchanting pieces of furniture. Depending on the service we’re providing, creation time should be in around: 2-6 weeks. Our designs are innovative and professional. We create both antique and modern furniture. We offer the best quality and long durability for any of our services. Using our long experience and good resources give perfect outcome that would surprise not just furniture-lovers but anyone who visit your premises. We respect every customer and will like to share our work with anyone. That’s why we deeply integrate with several social services and media services, to provide everyone with as much information as we can. We love to share our work and ideas with everyone. We want to bring quality furniture back to life. Communication with us is easy as it seems. Communication for us is an important step. We respect everything you say. We are happy to discuss with you and give you advice on anything you have on your mind. If you have an old bit of furniture, don’t be afraid to contact us! If you are interested in one of our services, fill in a form with a quote and get an answer within 24 hours.